At Revisia, we provide advanced 3D solutions and services that help industrial enterprises to tackle real-world engineering and maintenance challenges. Our work generates significant returns for our clients by removing risk, cost, and delays during large-scale infrastructure projects and industrial plant shutdowns, turnarounds, and outages. We cater to a new generation of ‘tech-savvy’ workers, who have different ideas (and expectations) when it comes to learning and doing. 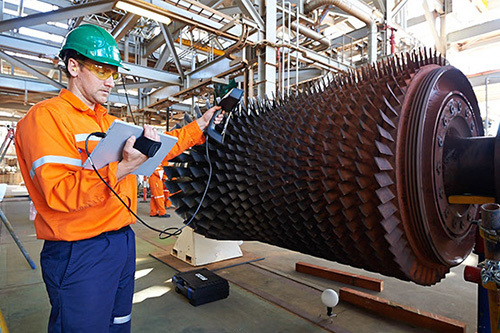 We are equipped with precision 3D laser scanning equipment and advanced scan-to-CAD workflows which allow us to digitise real-world industrial environments and assets. This allows us to perform analysis, simulations, clash detection and interference checks or produce drawings, work visualisation and even reproduce parts. Through our unique application of 3D and visual technologies, we help engineering teams to remove complexity and risk during new construction projects, critical installations and plant retrofits. We also help our clients to manage their 3D digital assets during intensive engineering projects – coordinating and validating the digital design model to improve project communication and eliminate potential conflicts and clashes. We specialise in 3D & 4D planning and virtual validation techniques that bring maintenance plans to life – removing risk, cost and error – ensuring everyone is on the same page during planning and work execution. Our 3D visual work instructions provide front-line workers with the utmost clarity and confidence for tackling complex challenges in maintenance – from interactive 3D animations to printed graphical instructions, we tailor our deliverables to suit each project and scenario. By harnessing the power of Virtual Reality technology we are able to creative immersive training and simulation experiences like never before. 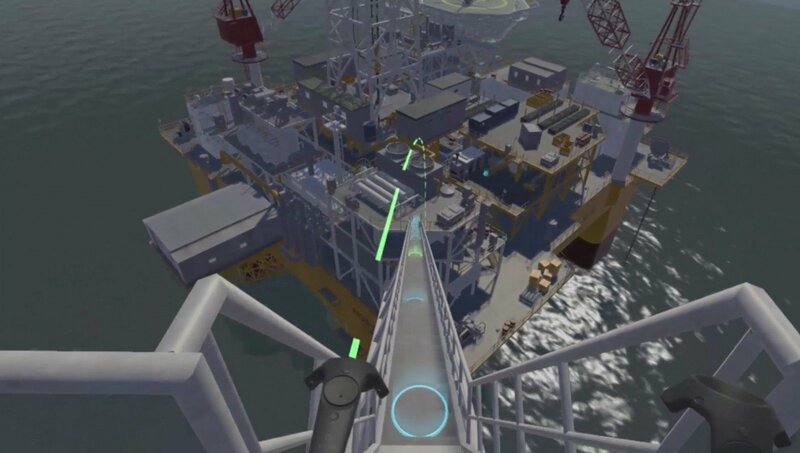 Training & induction, scenario planning, concept validation and asset familiarisation are just a few of the potential applications for 3D & VR technology. As an industrial 3D solutions partner Revisia is much more than just a service provider. We supply services to a range of industries from mining and power generation to oil and gas. 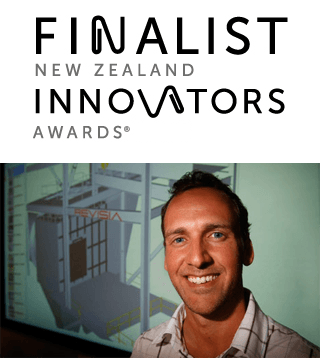 Revisia is New Zealand’s leading industrial 3D solutions partner and innovator. As such, we strive to engineer practical, yet highly effective 3D solutions that help front-line workers to tackle business challenges with more clarity, and confidence. about any of our solutions or services.